– Addresses the root cause of erectile dysfunction – poor blood flow. 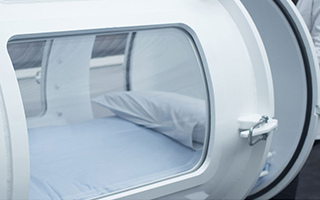 – Hyperbaric oxygen can induce angiogenesis and recover erectile function. – Shockwave Therapy may change future of Erectile Dysfunction therapy. 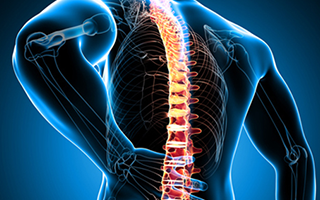 – How lower back pain leads to erectile dysfunction. 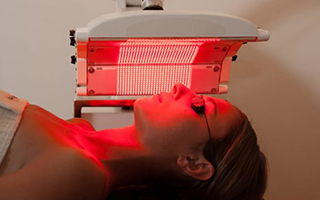 – Red Light Therapy and Erectile Dysfunction. Below are the services included in the Healthy Male Program. Oxygenation therapy to help repair and regenerate new body tissue, improve blood flow and can help induce angiogenesis and recover erectile function. Full Body Photobiomodulation Light Therapy naturally enhances and increases testosterone production and has been shown to help Erectile Dysfunction. 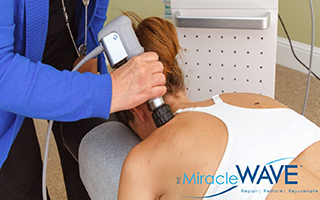 Also called Shockwave Therapy, helps the formation of new blood vessels to enhance blood flow and has been proven to help Erectile Dysfunction. Relieves nerve compression in the lower back area to help with back pain and address Erectile Dysfunction.